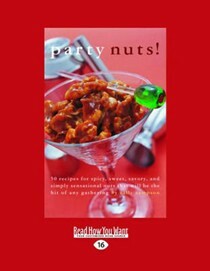 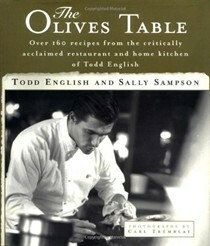 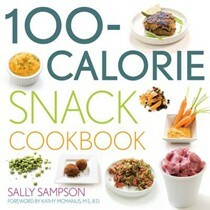 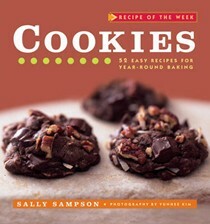  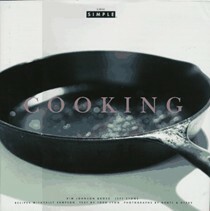 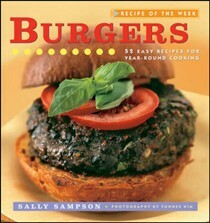 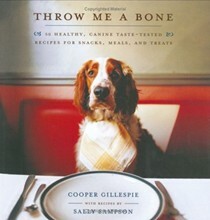 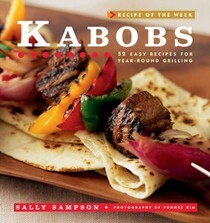 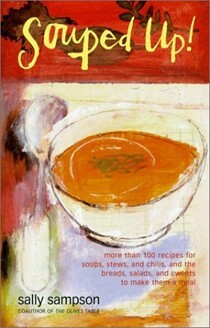 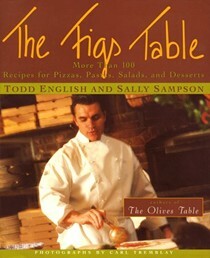 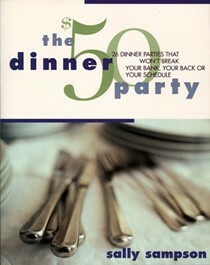 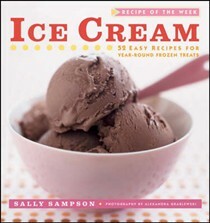 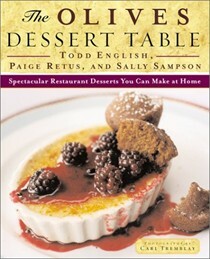 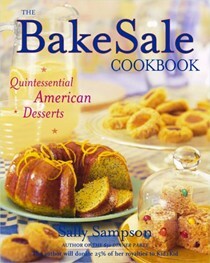 Sally Sampson is the author and coauthor of numerous cookbooks, including the James Beard Award-nominated The $50 Dinner Party, Throw Me a Bone (with Cooper Gillespie) and The Olives Table (with Todd English). 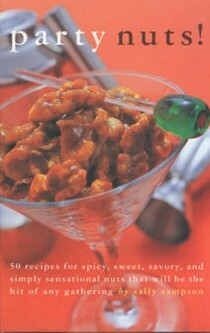 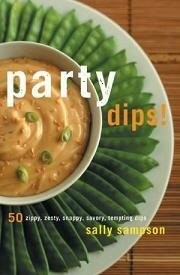 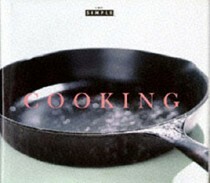 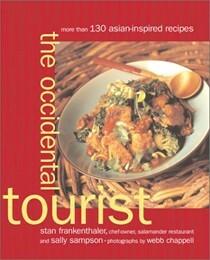 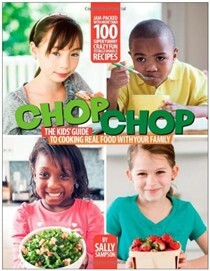 She has contributed to Self, Bon AppÉtit, Food & Wine, The Boston Globe, Boston magazine and The Boston Phoenix. 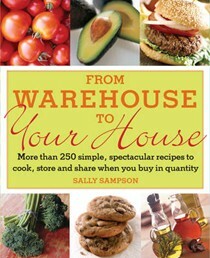 She lives with her family in Watertown, Massachusetts.